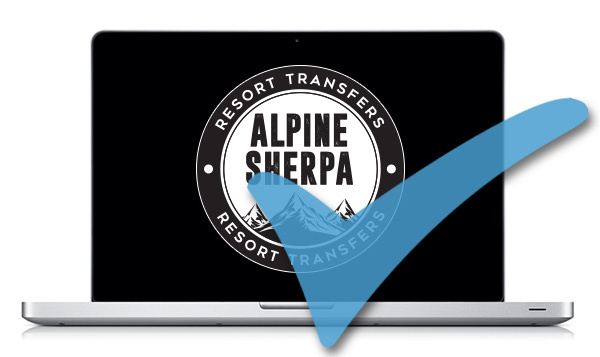 Alpine Sherpa airport transfers offer great value private and shared shuttles from Geneva, Lyon, Chambery and Grenoble airports. We specialise in the resorts of Tignes and Val d’Isere however, service the whole of the Tarantaise Area and 3 Valleys including; Saint-Foy, La Rosiere, Les Arcs, La Plagne, Courchevel, Meribel and Val Thorens. Our location is ideally suited for arrivals and departures from Moutiers and Bourg-St-Maurice train stations on the Eurostar or TGV. We offer a friendly, safe and professional service delivered by our British drivers, who are fully qualified and licenced to work in both France and Switzerland. Our door-to-door service is seamless, reliable and free from stress. Transfers can be booked for any time of the day, 7 days a week and from as little as 60 euros per person from any airport, and if you’re travelling with young children, we have a range of appropriate seats available meaning you can leave your child seats at home. Please have a look at our routes page to see transfer options and prices. If you have any queries please don’t hesitate to contact us and we will be happy to help.